Working with a licensed electrician who maintains a high level of professionalism can provide you with peace of mind that the electrician will not only be able to provide good customer service but will also treat your property with respect. When interviewing an electrician for the job, pay attention to how they communicate with you, as well as their overall attitude, appearance, and courteousness to determine if they are the best fit for your needs. Before hiring an electrician, it is extremely important to ask for their certifications and qualifications. 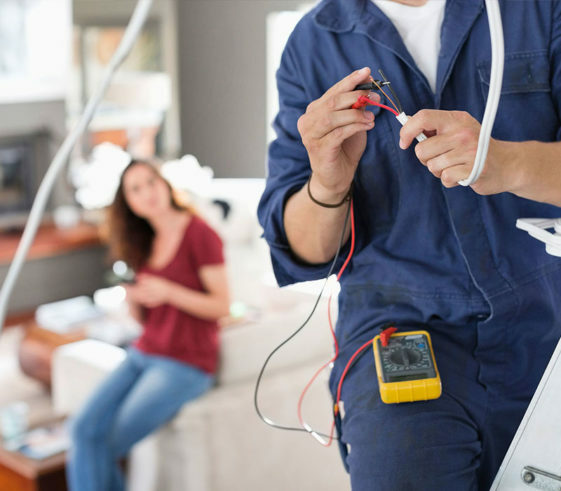 Electricians who are not properly qualified can end up causing problems or taking shortcuts that you will have to deal with down the road; however, working with a certified electrician will allow you to rest assured that you are getting the best value for your money. Once you have determined that the electrician you are thinking about hiring has the right qualifications and certifications, it is important to find out how much experience they have. 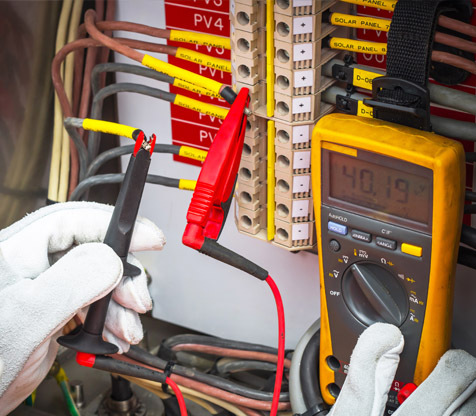 A highly experienced, skilled, and well-trained electrician will be able to provide you with high-quality work and services, while an inexperienced electrician may not. Consider looking for an electrician who has at least three years of experience and is always looking to sharpen their skills. Since anything can happen on the jobsite, you should insist on only hiring an electrician who is fully licensed and insured. Doing so will protect you from any liabilities as a home or business owner in the event of an accident. Too Many Devices, Not Enough Outlets?